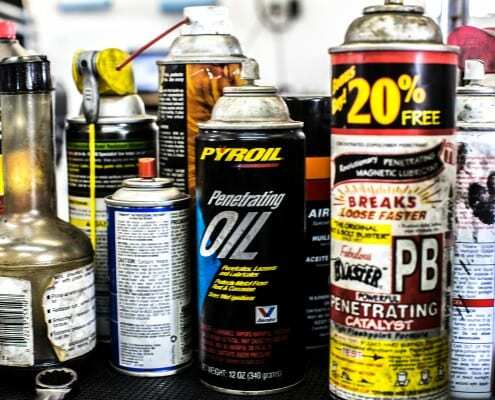 Does your car, pickup truck, van, or SUV need some repairs to keep it running strong? 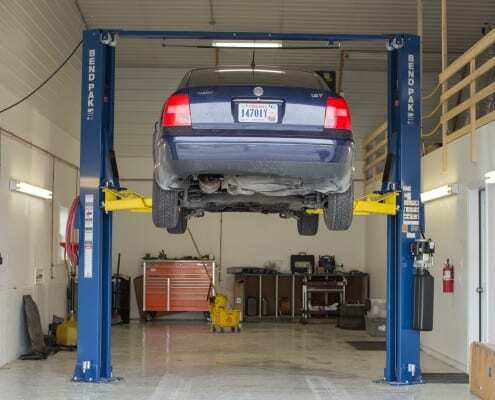 Mountain Valley Motors is the place to trust for all your auto repair needs. 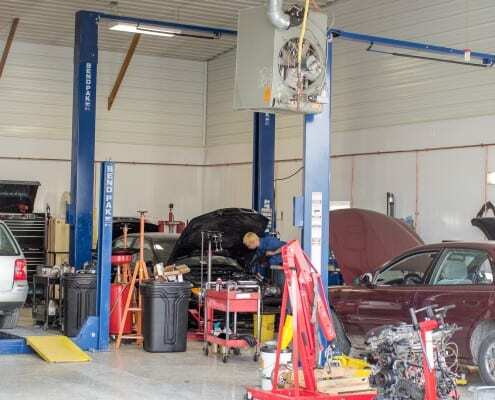 We have the experience and the tools to handle all kinds of major and minor repairs. 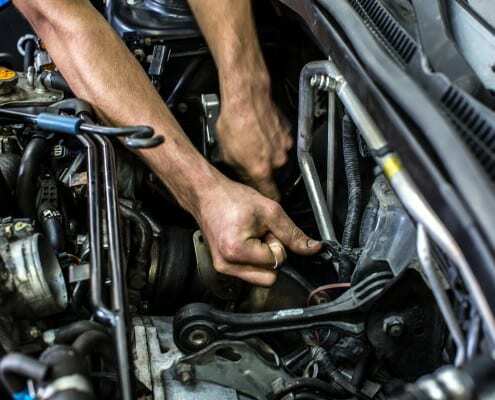 We can do everything from ordinary brake and suspension repairs to more complex computer diagnostics with our state of the art scan tools and even major engine work and transmission repairs. 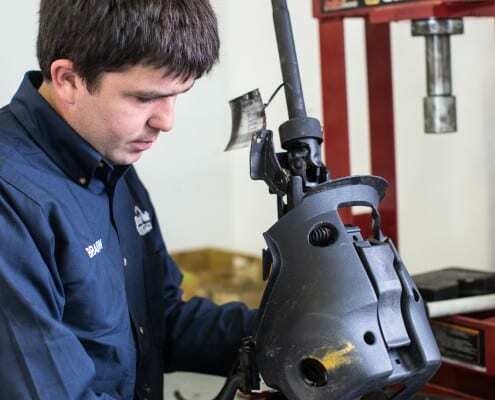 If the best choice is to replace your worn out engine, transmission, or other major component, we are an authorized Go-Powertrain engines and transmissions installer. 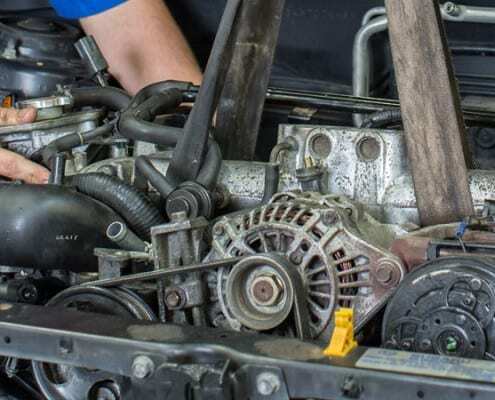 We also have relationships with many used parts dealers and can source and install quality used engines, transmissions, differentials, and many other parts saving you time and money. 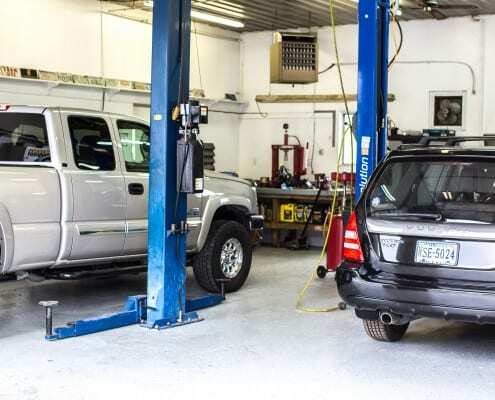 Although we do repair work on all makes and models of vehicles, Mountain Valley Motors specializes in the repair of Volkswagen TDI® diesel vehicles and GM trucks and vans. 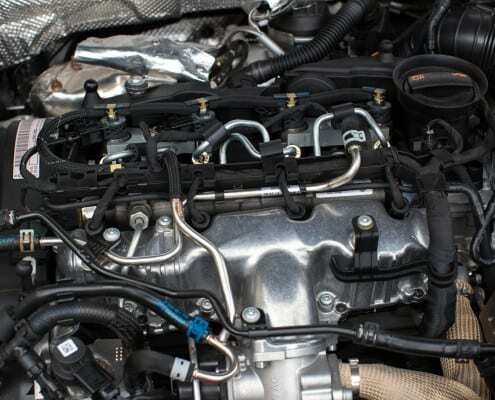 We have experience with automatic to manual transmission conversions in VW cars, timing belt service on all Asian and European brands, as well as water pumps, injection pumps, and fuel injectors on Duramax® diesels. 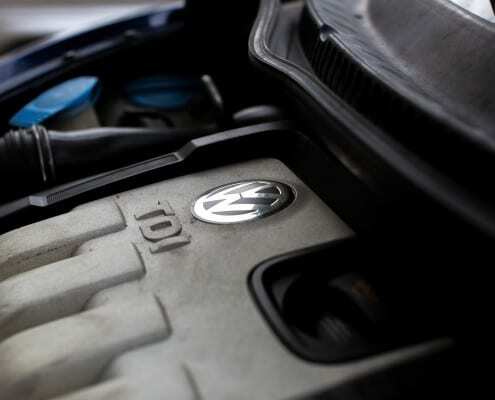 If your VW TDI diesel needs tuning for smoother power and optimized performance, Mountain Valley Motors is here to help. 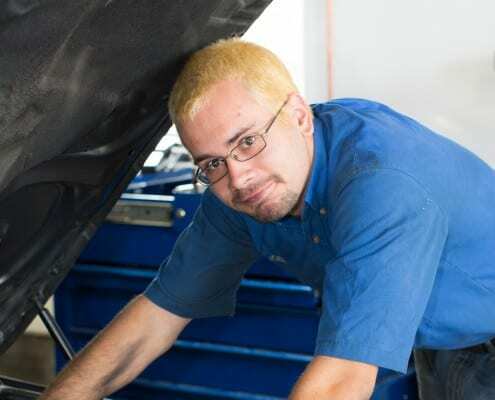 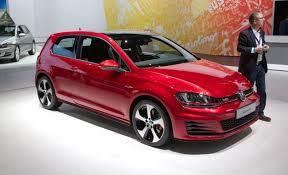 This custom tuning not only enhances your vehicles performance it also provides you with better reliability. 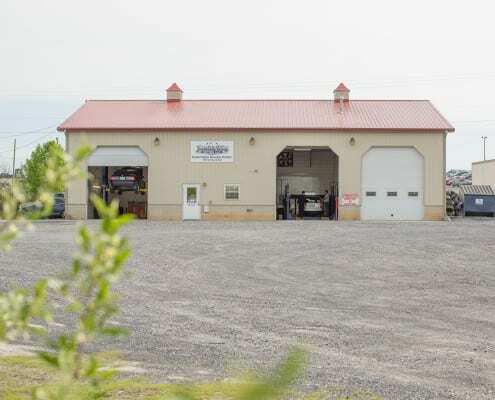 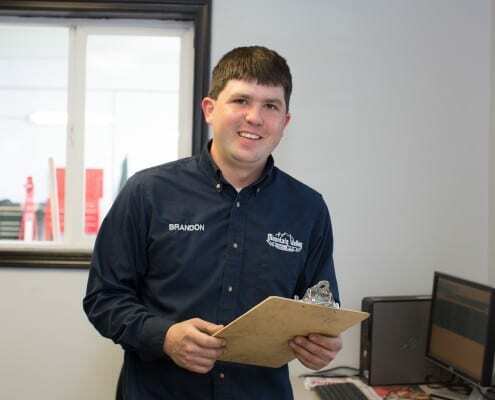 Mountain Valley Motors also has friendly relationships with other shops in the Shenandoah Valley that we can refer you to for the kinds of automotive repairs that we don’t do. 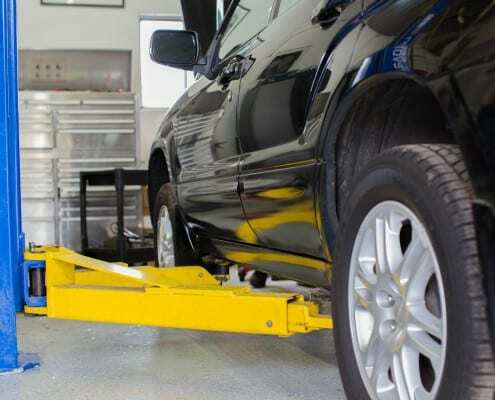 Things like glass replacement and repair, exhaust system repair, body and painting, interior upholstery repair, and paintless dent removal, are all services that we can manage for you if you wish. 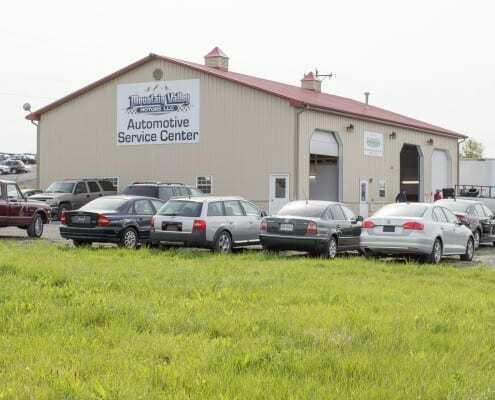 Just let us know what you need and we will give you good advice about where the best service and value can be found. 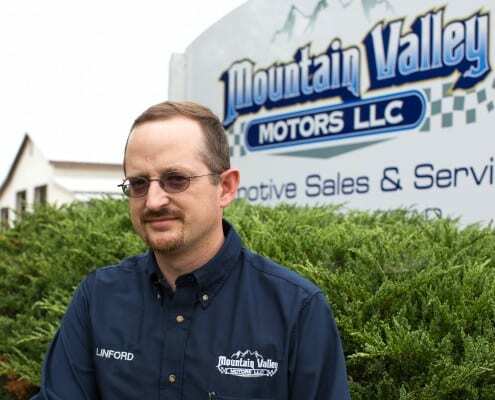 Once again the Mountain Valley Motors difference is that we care about you and your car. 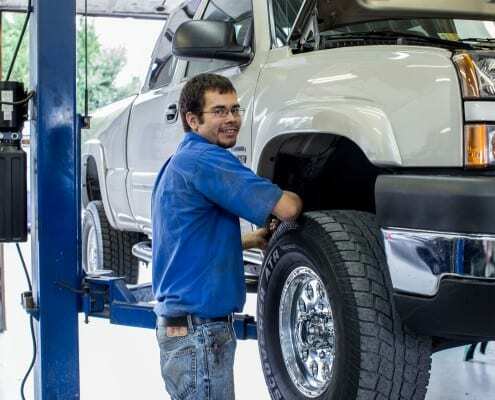 We won’t just try to sell you something, but rather work with you to determine the best solution for your automotive needs.